It's so easy to host a National Cupcake Day™ party and "bake" a difference. You can register for free here. 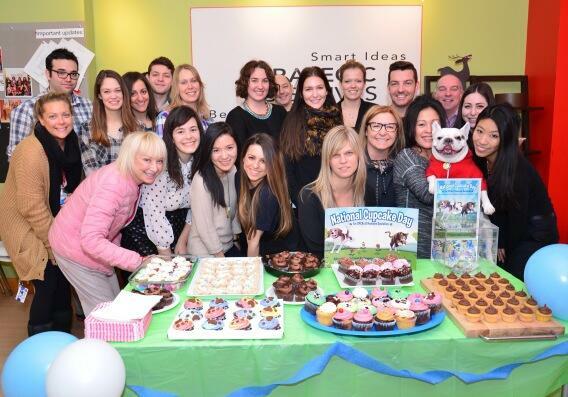 Once registered, you can personalize your Personal Fundraising Centre and immediately start promoting your event, collect donations and upload images of yourself/your team, your pets and your baking creations. 1. Make a plan of where and when you’d like to have your Cupcake Day Party, and then get to work inviting your friends and family! 2. Remind your friends and family a few days before your Cupcake Day Party event, and get started on making your cupcakes. 3. Be sure to let your friends know on the day of the best way for them to donate, whether this be online through your fundraising page or whether you’d rather take cash. It’s a simple and fun way to raise funds for your local SPCA or Humane Society and help animals in need. You can host an event and show off your baking AND party planning skills. 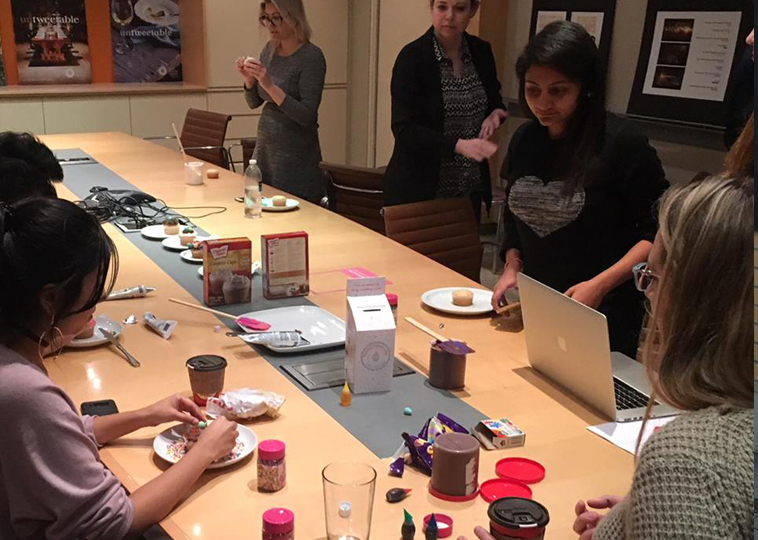 You can raise workplace morale by hosting your event at work (best coffee break ever!). You can enroll your friends in the fun as novice bakers or world-class eaters. It's a wonderful excuse to treat yourself to delicious cupcakes while raising funds. Please be sure to consult with your school or other public institution to ensure you are following any food restrictions or guidelines, including nut free or healthy school initiatives before planning your Cupcake Day party. The workplace is the perfect place to throw a National Cupcake Day™ Party! Everyone loves a cupcake and Cupcake Day™can fit nicely into a morning or afternoon coffee break (or both if your cupcakes last that long!). National Cupcake Day™ can be held on any day in December, January or February. Feel free to make National Cupcake Day™ a part of your casual Friday or another workplace celebration. Ask your company if they will match funds donated by staff. Even if they are unable to, you can still "bake" a difference for your local Humane Society or SPCA and host a Cupcake Day! On the day, decorate your staff room with National Cupcake Day™ items supplied in your Host Kit or on our resources page. Have different departments hold National Cupcake Day™ each week throughout the month of February.